Aftershock, Kleptomancy, and Triumph nerfs, oh my. Patch 8.2 is the second patch of the new League of Legends season, and it’s bringing more big rune changes than we’ve seen at once since Patch 7.24 in December. 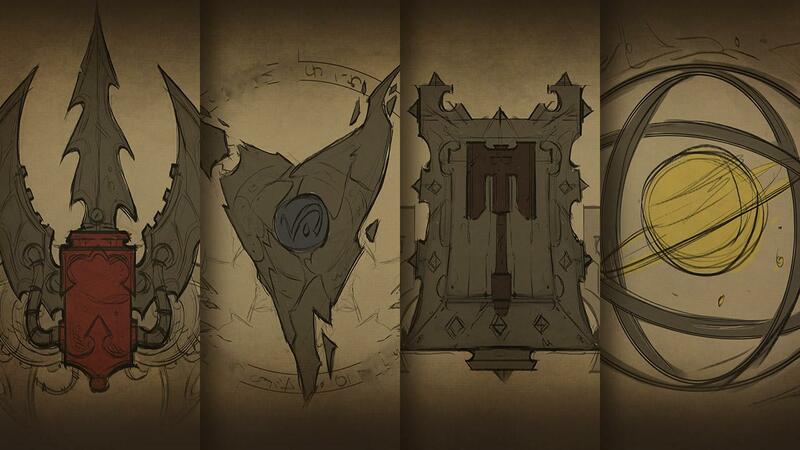 In fact, the rune changes in tomorrow’s patch will have a profound effect on the meta, both for runes themselves and the champions that use them. Fortunately for you, we’ve compiled a list of every rune change coming with Patch 8.2, so you can prepare yourself for solo queue when it goes live. Aftershock: Base damage decreased at all levels, less health scaling damage, added AD and AP damage ratios, percentage resistance boost removed, but flat resistances increased by a lot. Overall buff for bruisers, nerf for full tanks. Grasp of the Undying: Ranged penalty lowered by 10 percent, and ranged permanent health gain increased by one health point. Buff, especially for ranged bruisers and tankier champs such as Urgot, Gnar, Swain, and Vladimir. Guardian: Cooldown increased significantly at early levels, slightly lowered at higher levels, base shield increased at early levels, shield AP and health scaling increased. Overall buff. Glacial Augment: Slow increased for melee, ranged, and item actives. Buff. Kleptomancy: Drop rate decreased (a lot) before 15 minutes, drop rate slightly decreased for melee post-15 minutes (still significantly decreased for ranged), sell values dropped by 20%. Big nerf. Triumph: Provides five less gold. Small nerf. Coup de Grace: Damage boost dropped by two percent. Nerf. Last Stand: Max damage boost dropped by one percent. Small nerf. Zombie Ward: Duration dropped by two minutes at level one, scales up to full three minutes at level 18. Big nerf. Also, if a Zombie Ward user discovers enemy ward using Scryer’s, Sweeper, or Control Ward, a Zombie Ward will spawn if that ward is killed while discovered. Ghost Poro: Vision radius significantly increased. Buff. These rune changes, including the rest of Patch 8.2, will arrive tomorrow on the North American server at 6am ET.